This article was also published at eCommerce Nation, the #1 community for everything eCommerce. In this article we will rely on robust sources of information that will provide the perspective from two complementary angles: Consumers and Merchants. This question has been asked to US adults for the last three years. The number of respondents has been increasing as follows: 1,000 in 2016, 1,800 in 2017 and over 2,500 in 2018. The survey is carried out by the Baymard Institute(2), a Danish independent web usability research institute with prestigious clients including Walmart, eBay, Google, Lego, Visa, Microsoft, Adobe and many more. 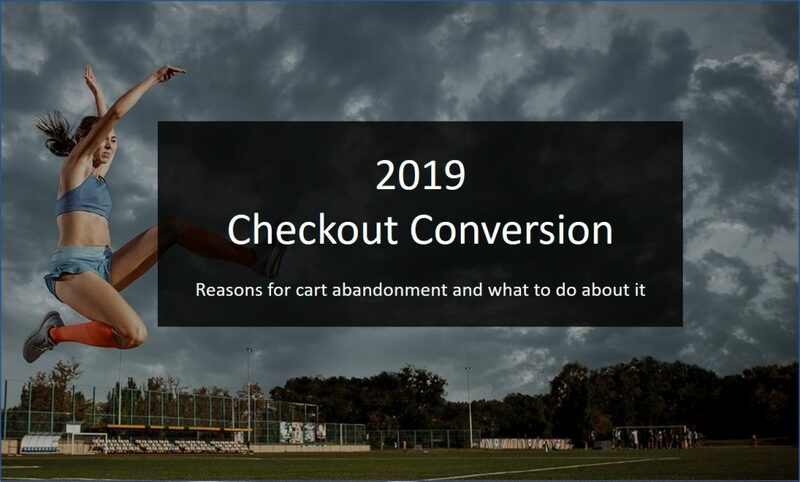 Merchants: what are the best converting websites doing? Their methodology is as follows: the PYMNTS research team identified and collected data on 676 online merchants via three commercial channels: desktop, mobile and apps. 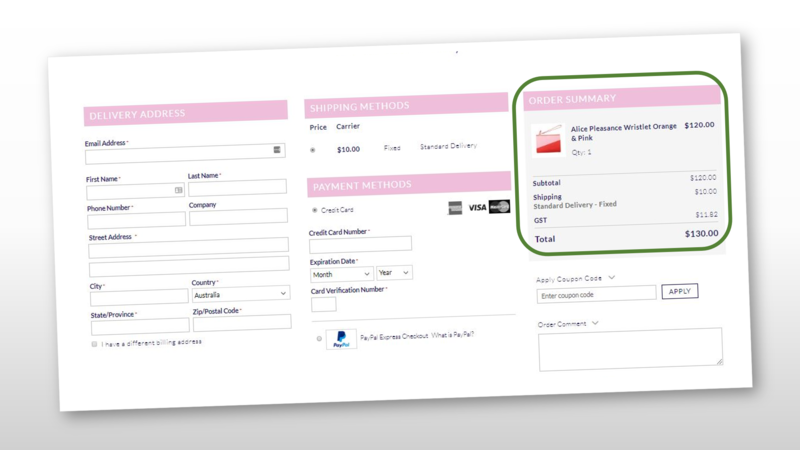 It examined 74 variables present in the purchasing process through any or all three channels, then used a calculation system which weighed features that drive sales — including payment options and free shipping, among others — in terms of importance. This data was then used to determine each merchant’s unique CCI score. 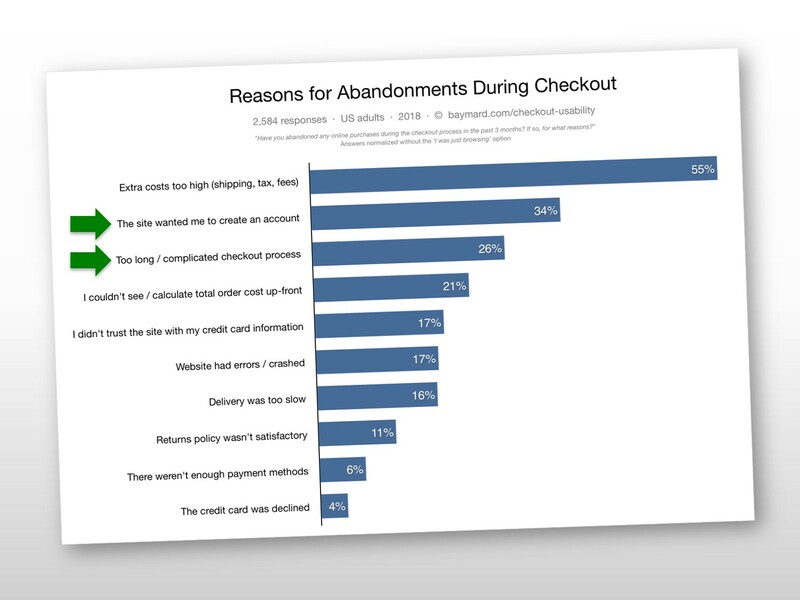 This is confirmed by both what consumers tell us and what merchants do. Read on for more details for each drivers and how to fight each of them. What do Online Consumers say? 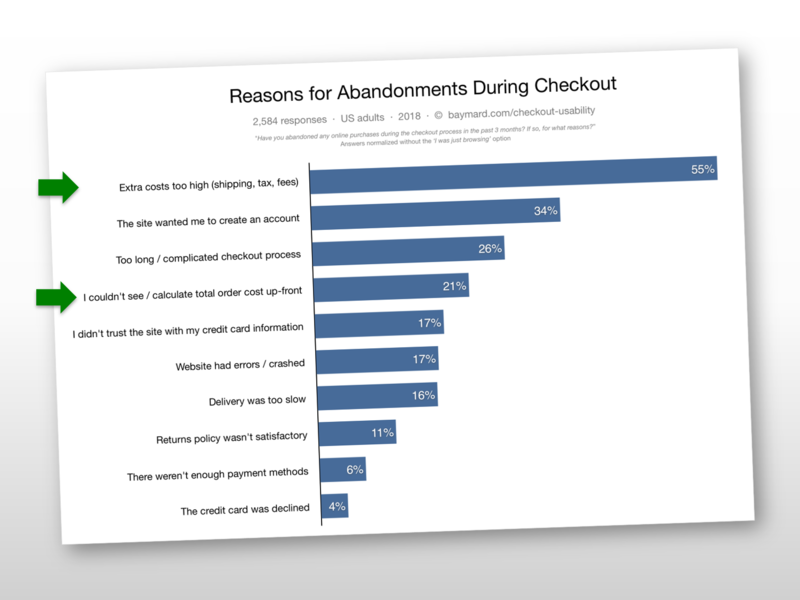 The Baymard Institute asked over 2,500 US adults why they abandon their online purchase during checkout. Below are the latest results. That is one way to avoid unexpected extra costs if your business model allows it. 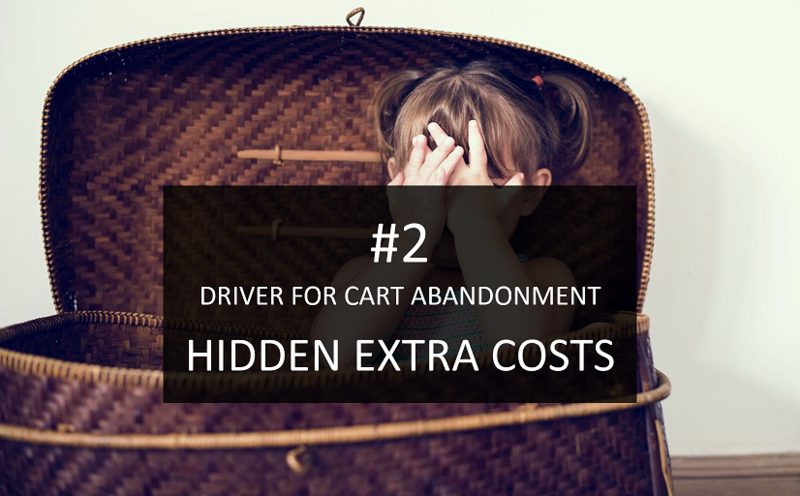 Showing at all time total cost and breakdown including shipping costs and additional fees helps set consumers expectations and avoid surprises when they review their order. Best practice is when the order total updates dynamically every time a parameter is changed. 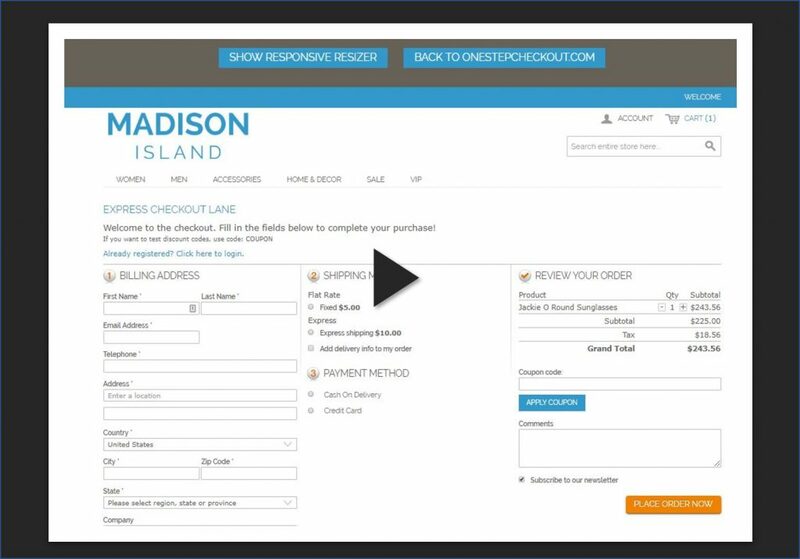 The second barrier to completing checkout is forcing visitors to create a account. That way you don’t have that barrier upfront that prevents customers from going ahead with their orders. Play on the fact that they want to pay for their items and have them delivered. 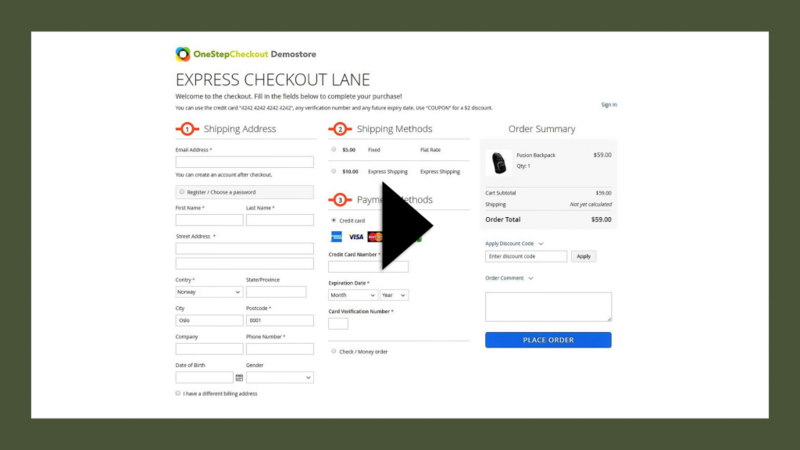 And once they are smoothly directed through checkout, all they need is to enter a password. 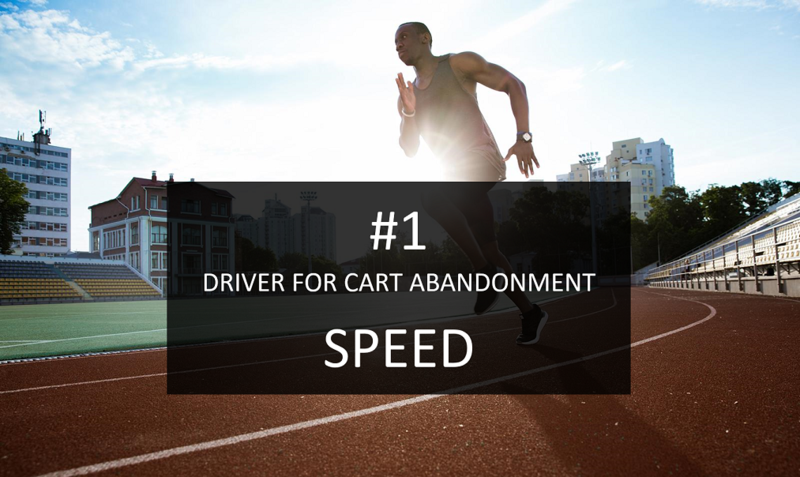 NONE of the top performers require a customer profile. 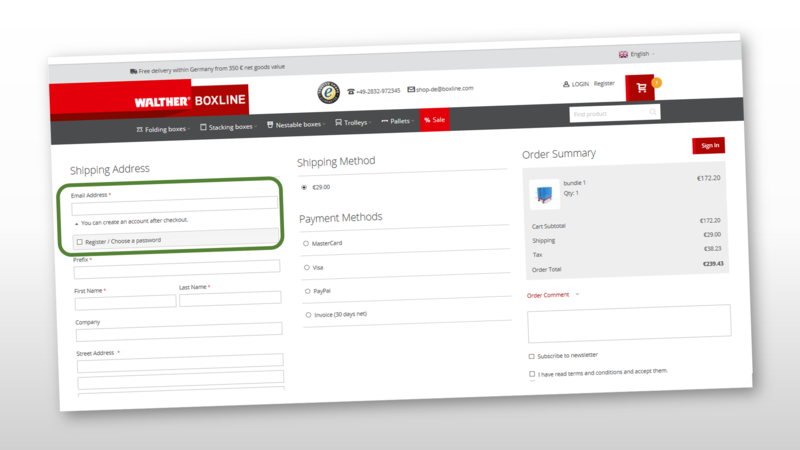 ALL of best performers allow customers to tick a box and not retype their address twice if the shipping and billing addresses are the same. 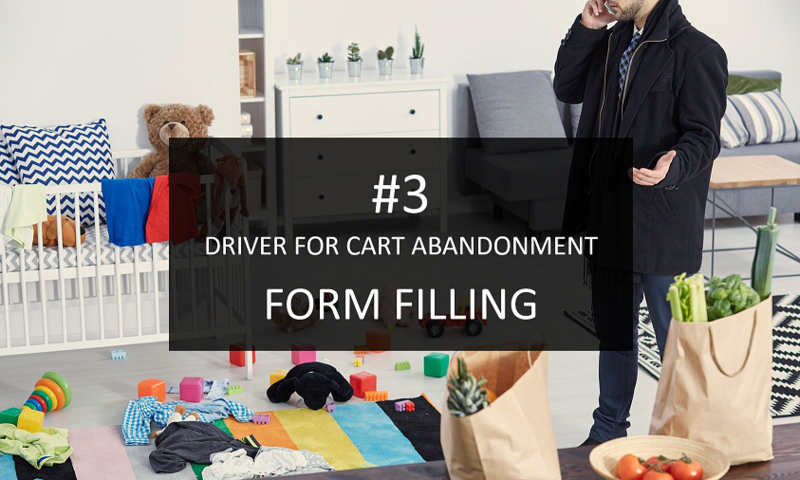 Over 25,000 Magento 1 stores and 500 Magento 2 stores are reducing cart abandonment simply by adding our extension. 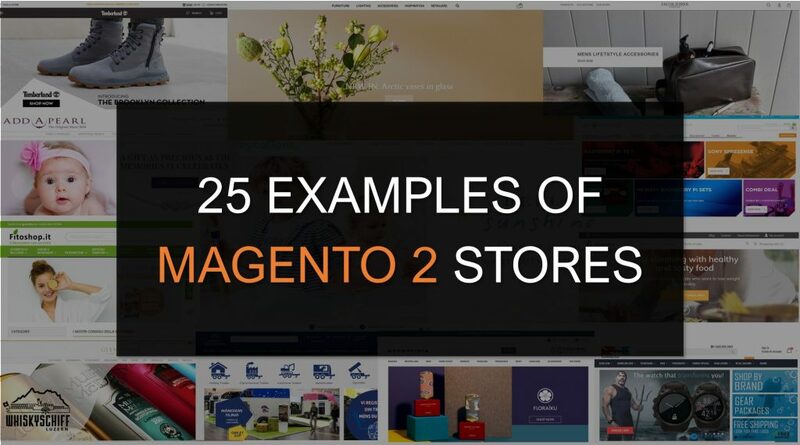 CLICK HERE to check out our 25 examples of Magento 2 stores. We tried to cover as many markets as possible.